What You Should Know About Hunts Point Produce Market? 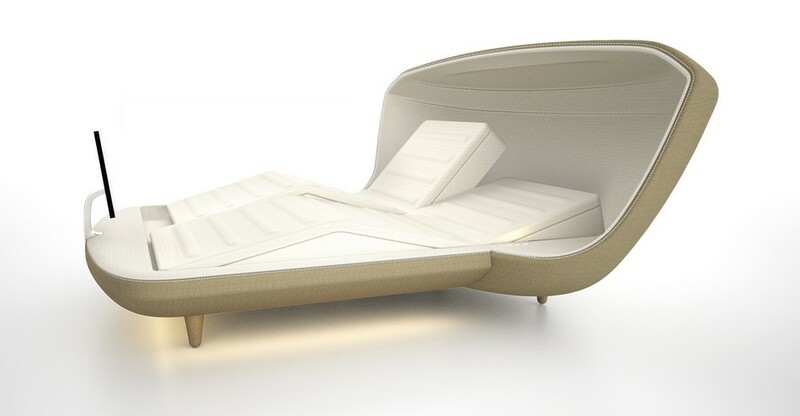 Outsunny Sun Lounger: Choosing the Best One for Your Lawn. How to use ladder shelves to make your home attractive? 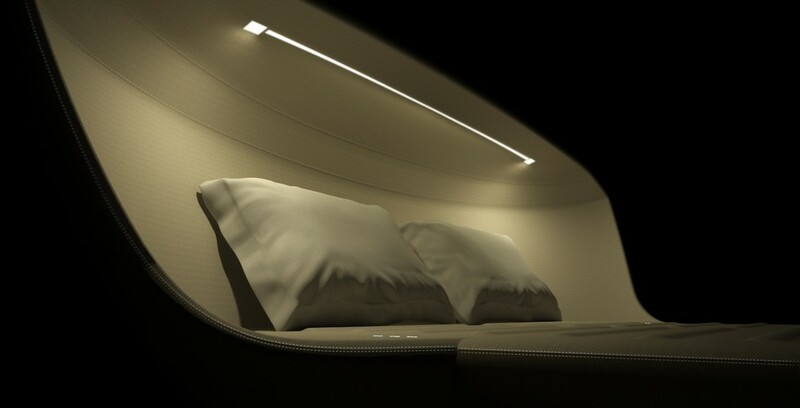 Sleeping Tomorrow is a revolutionary sleeping concept designed by renown designer Axel Enthoven and developed by mattress ticking manufacturer DesleeClama. 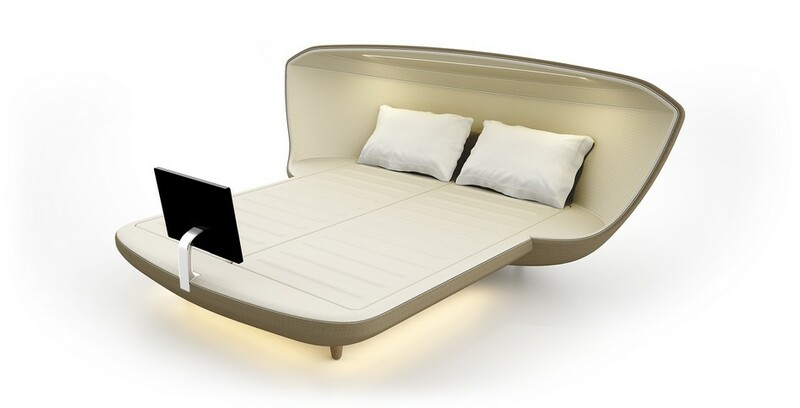 It was presented as “the bed of the future” at Interzum 2013 in Cologne, Germany. 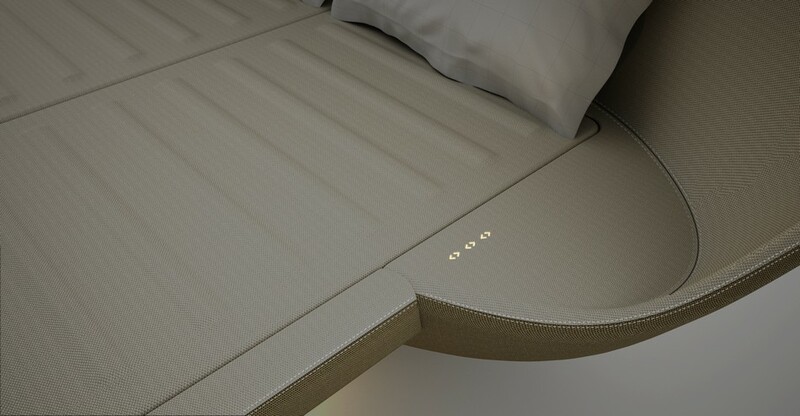 The designation was given to the Sleeping Tomorrow bed for its organic design as well as its state-of-the-art technical features that are creatively integrated into the patented knitted fabric that was strategically designed with the central theme of optimal sleep in mind. 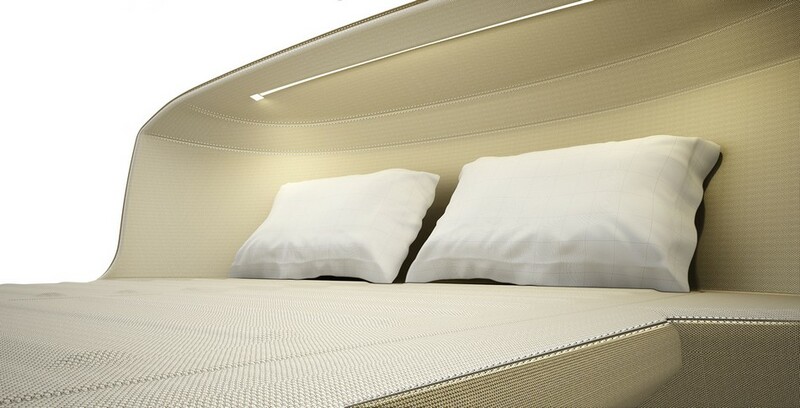 Cutting-edge optical fibers and copper yarns are actually knitted into the fabric of the mattress to “sense” when the sleeper is a bit too hot or too cold.